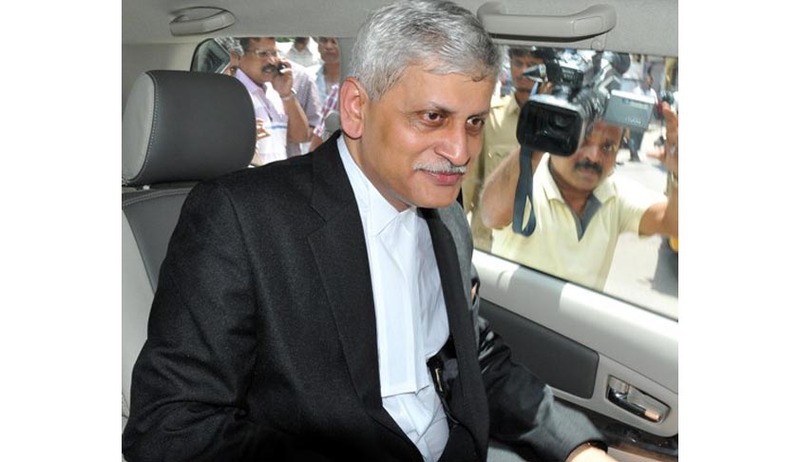 Senior advocate Uday U. Lalit might not be recommended for elevation as a Supreme Court judge due to absence of consensus within the Collegium. Members of the judiciary have reportedly been uneasy with the idea of elevating advocates to the Supreme Court. While a few judges are strongly in favor of elevating bright advocates to the post, many feel that elevating younger advocates might dimmer the chances of many sitting Supreme Court judges to occupy the highly regarded post of the Chief Justice of India. Had Gopal Subramanium been appointed as a Judge, he would’ve become the Chief Justice of India eventually. Since would’ve had a nine year tenure as Judge of the Supreme Court, he was most likely to be Chief Justice after retirement of Justice N.V. Ramana on 26.8.2022 . Lalit’s elevation would’ve led to a similar result. If elevated, he would adorn the Supreme Court for 10 years, by the time all sitting judges would’ve retired, brightening his chances of occupying the coveted seat. The option of elevation of advocates as judges has been scarcely utilized in the past. In 1960s, S.M. Sikri was elevated from the bar to the Supreme Court. After 3 decades, another advocate, Kuldeep Singh was directly elevated. However he was at that time reportedly placed lower on the seniority list to ensure that the then Gujarat High Court Chief Justice, A.M. Ahmadi, who was elevated to the Supreme Court the same day, became the CJI. This was followed by senior advocate Santosh Hegde’s appointment in 1999. Lalit’s name was being considered for elevation after non-acceptance of Gopal Subramanium’s name by the Government and his subsequent withdrawal from candidature.